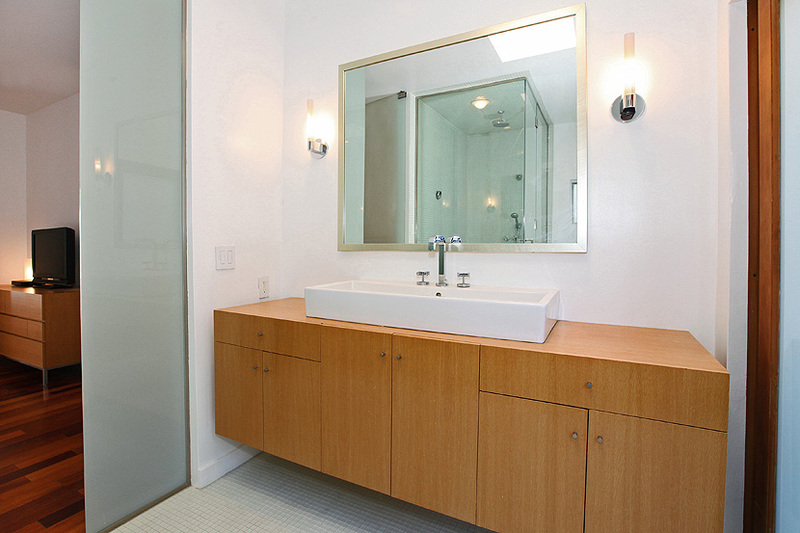 Private & Modern Sunset Strip Hollywood Hills Gem Is Perfect For Your Rock Star Buyers, Perched High Above The Strip The Chic Style And A Full Floor Top Level Master Suite Awaits You w/ Spa Bathroom/Steam Shower, Huge Sun Deck & Breathtaking Expansive Canyon Views, Enter This Hip Home On The Main Level w/ Vaulted Ceilings, Open Layout, Cocktail Bar And A Wall of Glass Doors Opening to Long Balcony Overlooking More Canyon Views, Gourmet Zen Type Kitchen Services The Dining Area w/ Slate Counters and Stainless Appliances, Venture Downstairs To The Guest Level w/ Two Bedrooms That Each Open Out To A Joint Covered Balcony In The Lower Level Bamboo Garden, Downstairs You Will Also Find A Full Guest Bathroom, Laundry Room, Additional Closet And Mega Huge Storage/Utility Room. 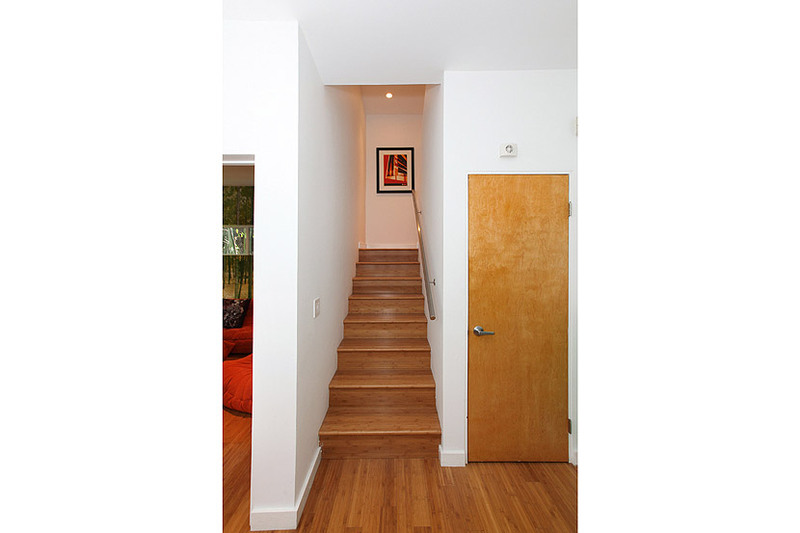 Below This Lower Level Is A Cute Strip of Land For A Vegetable Garden, Dog Run, Outdoor Storage, etc. 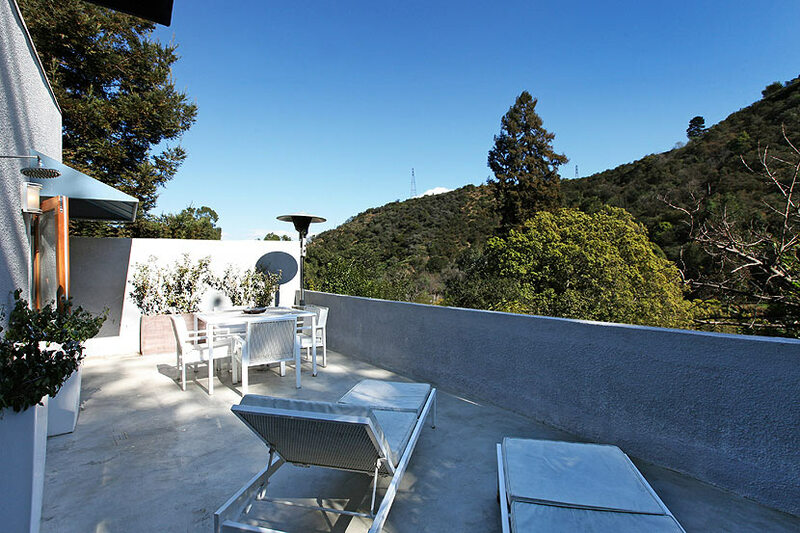 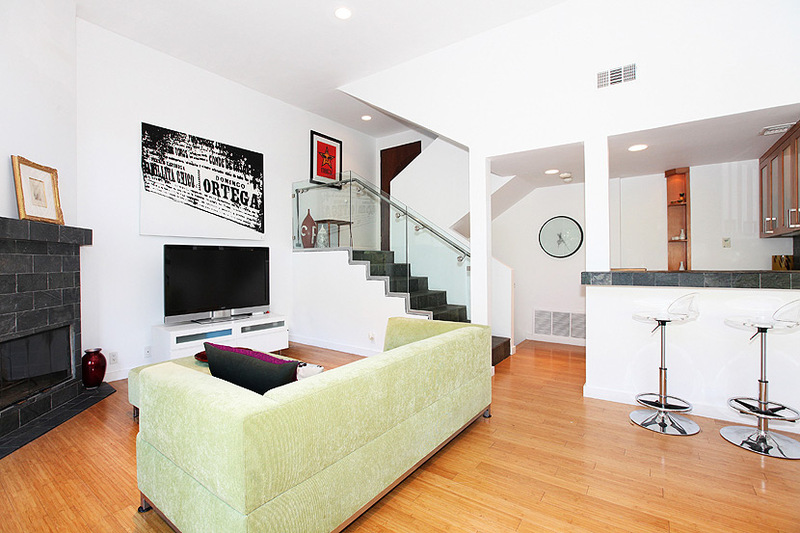 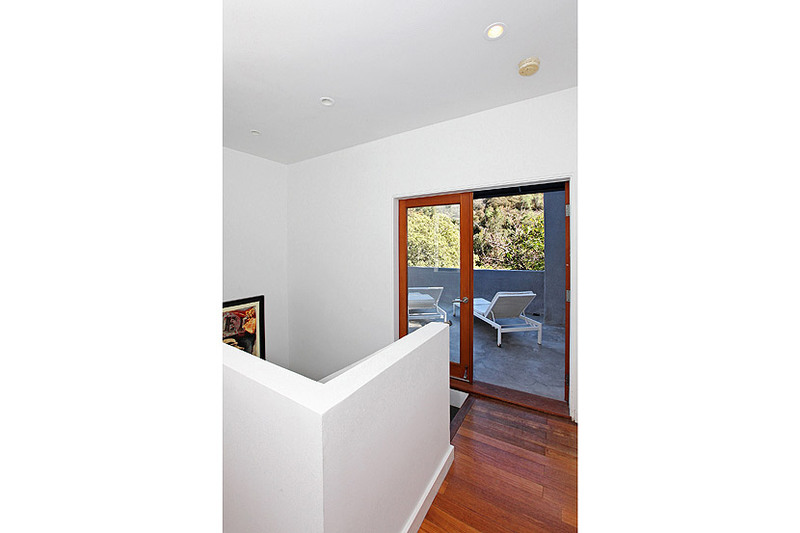 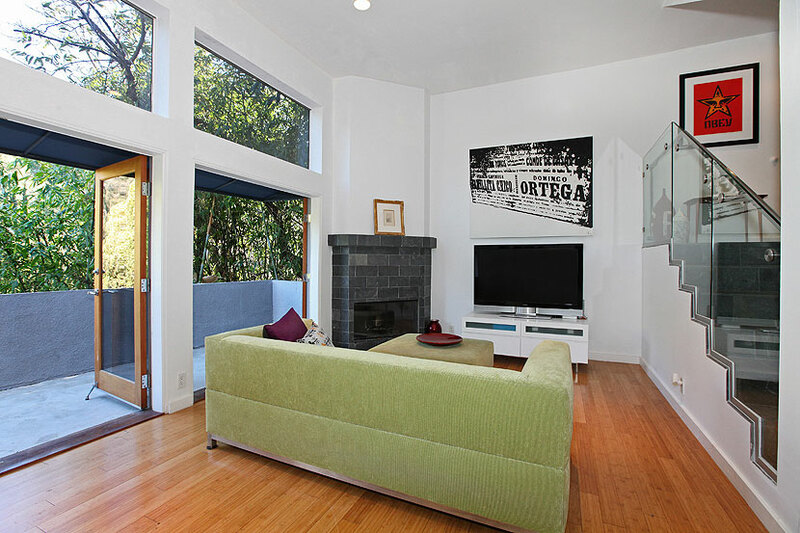 This Amazing Laurel Canyon Location Is On A Quiet Street & In Award Winning Wonderland Elementary School District.